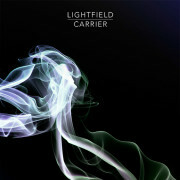 Lightfield is driven by the duo of Adrian Lifeson and Stephen Keating. 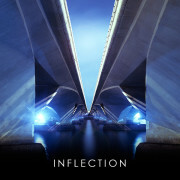 The driving force in their music is in the exploration of the sounds, and textures of progressive house, integrating the live elements of electric and acoustic guitars, banjo, keys, vocals and percussion. 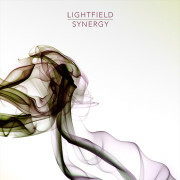 The foundation for each Lightfield composition is built upon lush melodies that cascade over deep, pulsating beats, layered with a seamless transition of melodic and dynamic pads resulting in a compelling blend of sound both evocative and intense. 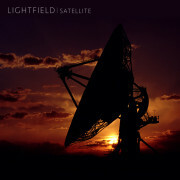 Lightfield has also collaborated with guitarist Alex Lifeson on several of their tracks, creating a truly unique organic-electronic sound, delivering an aural imagery that carries the audience onto a higher plane. 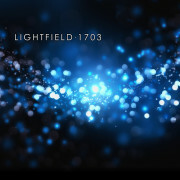 Lightfield have composed original music for ecstasy the film, based on the number one best seller by Irvine Welsh, writer of Train Spotting, released fall of 2011. 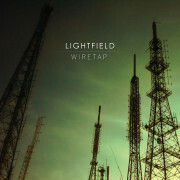 With an uncompromising dedication to production quality, and a progressive attitude towards moving the genre forward, expect Lightfield to remain on the leading edge of modern music. 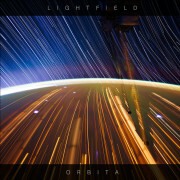 For more information on Lightfield please visit their official website.